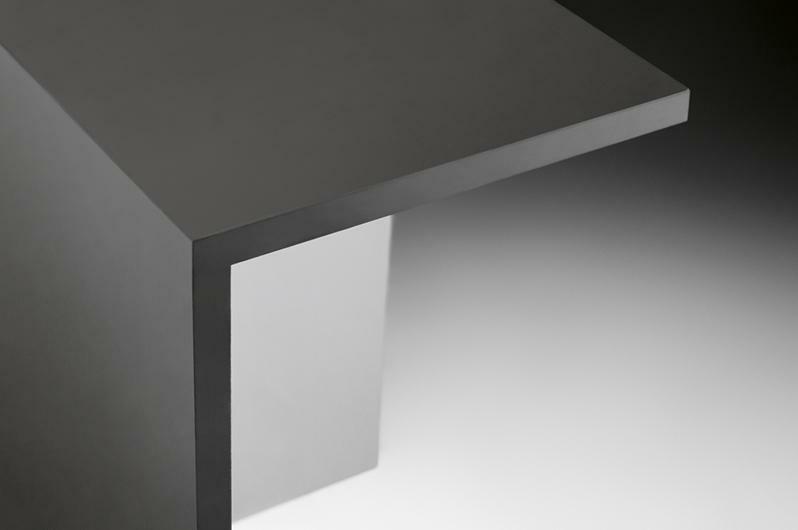 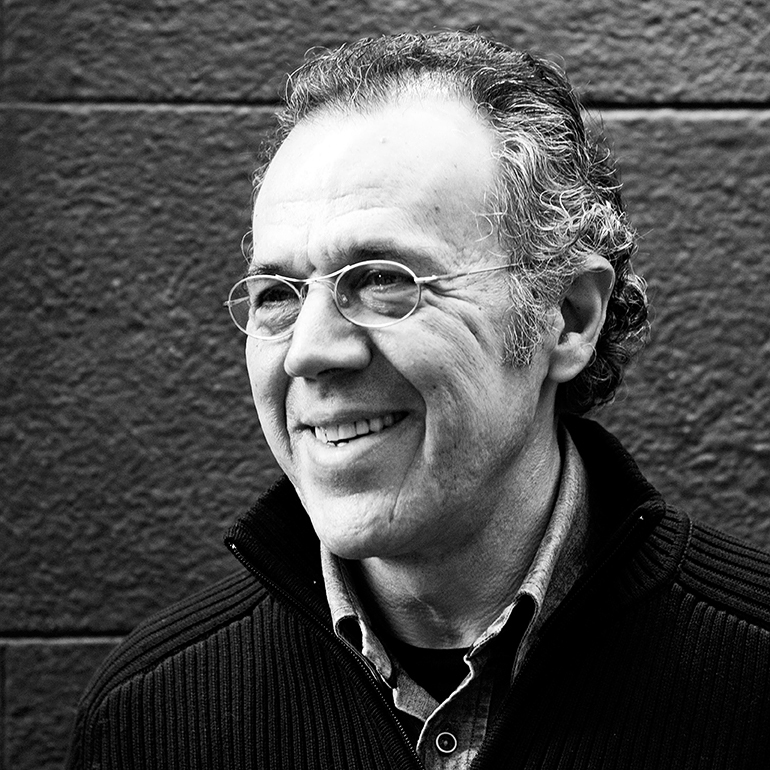 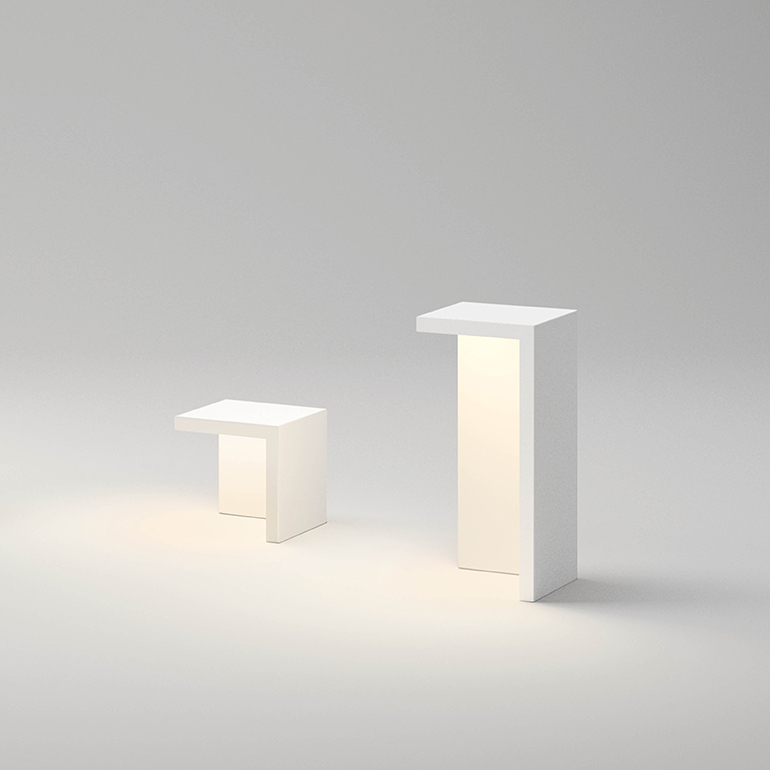 designed by Xuclà aims to integrate light fitting and side table or stool module within a single piece of furniture. 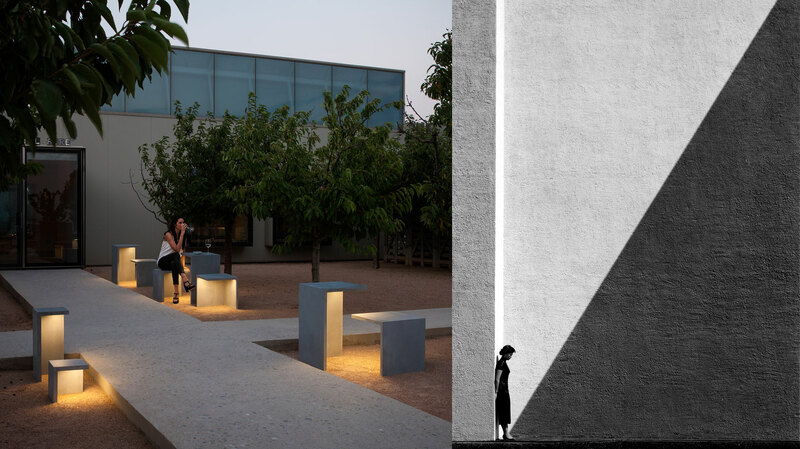 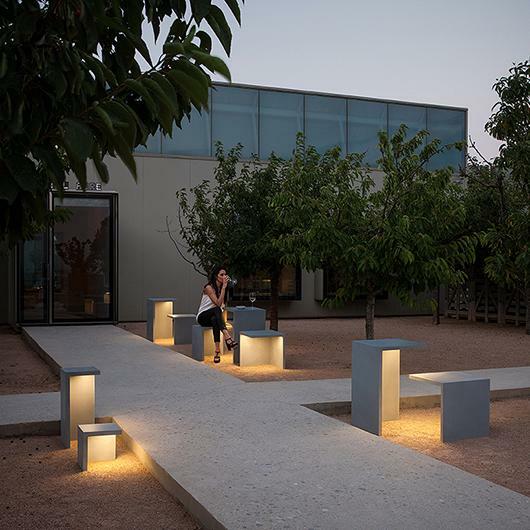 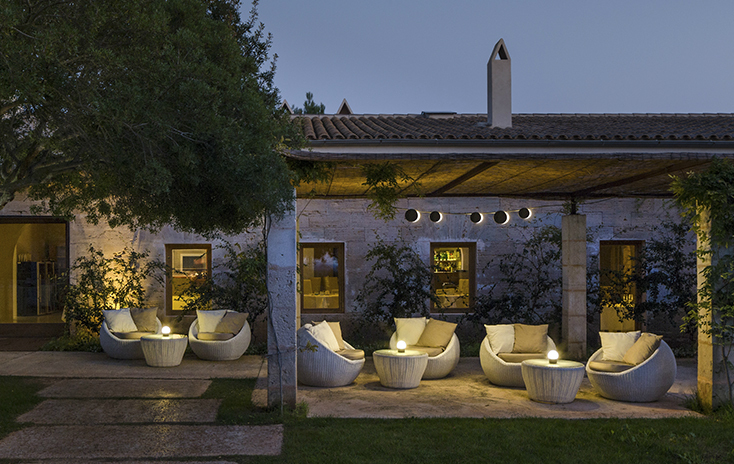 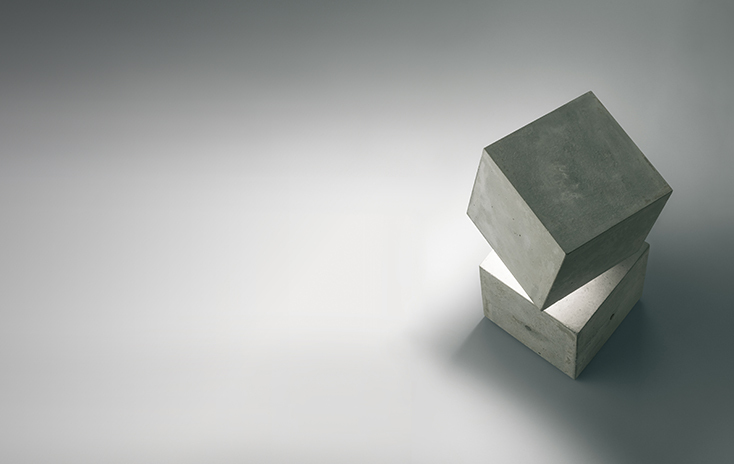 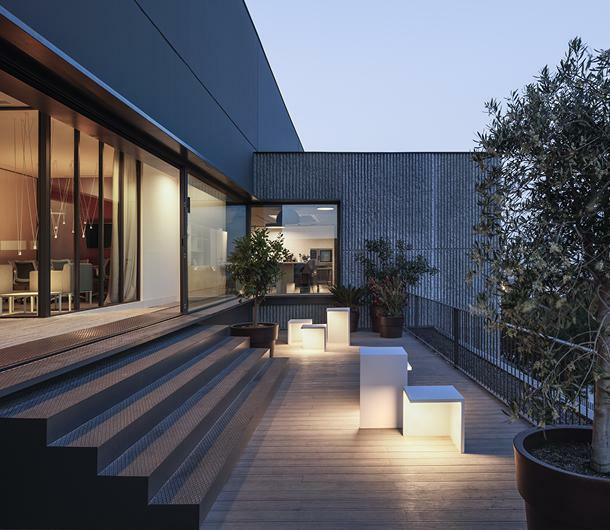 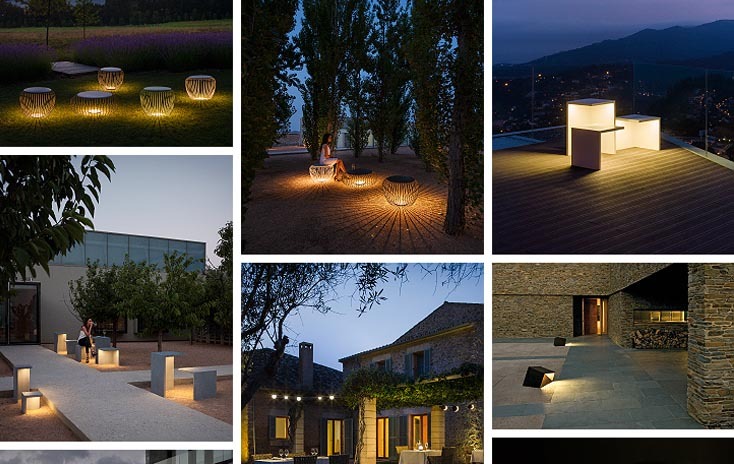 Vibia offers a series of different pieces of varying sizes that can be adapted to outdoor use both for garden and terrace areas. 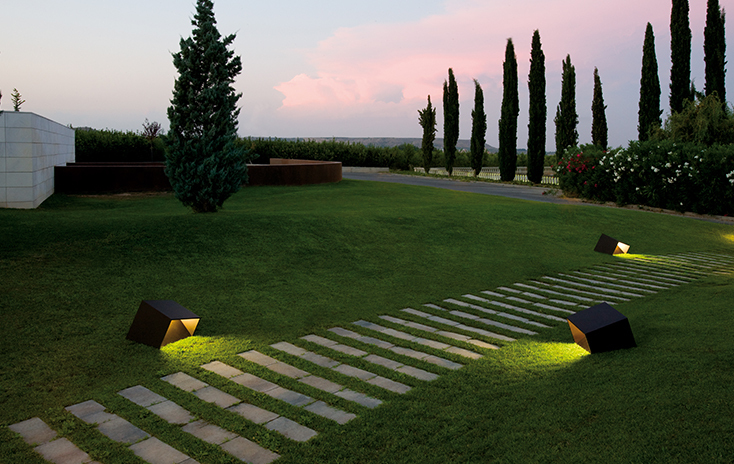 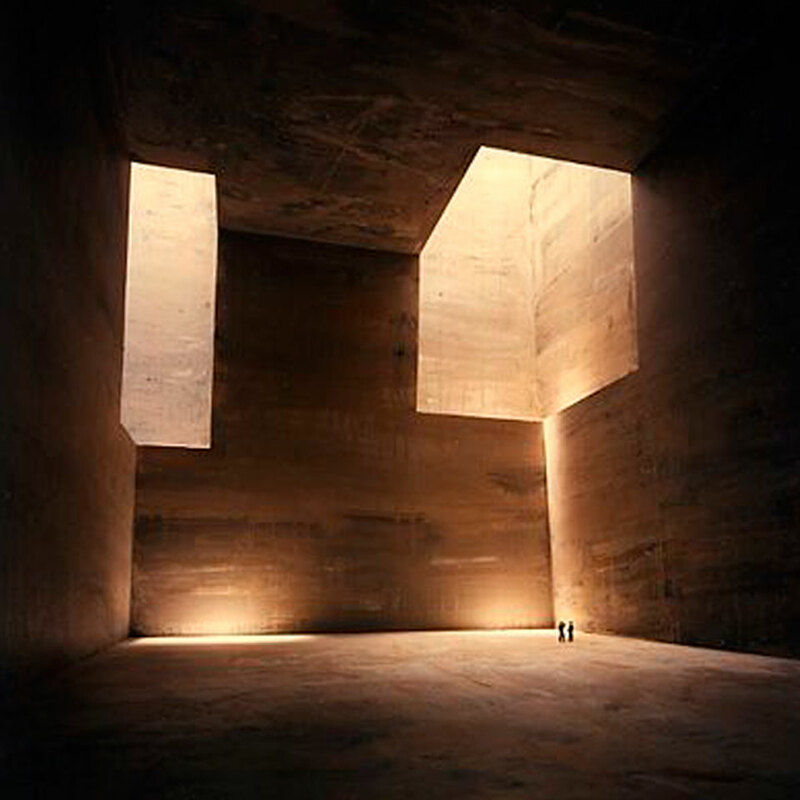 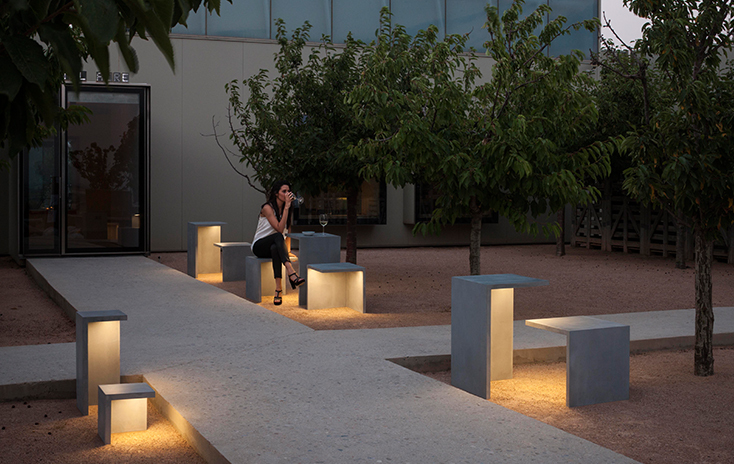 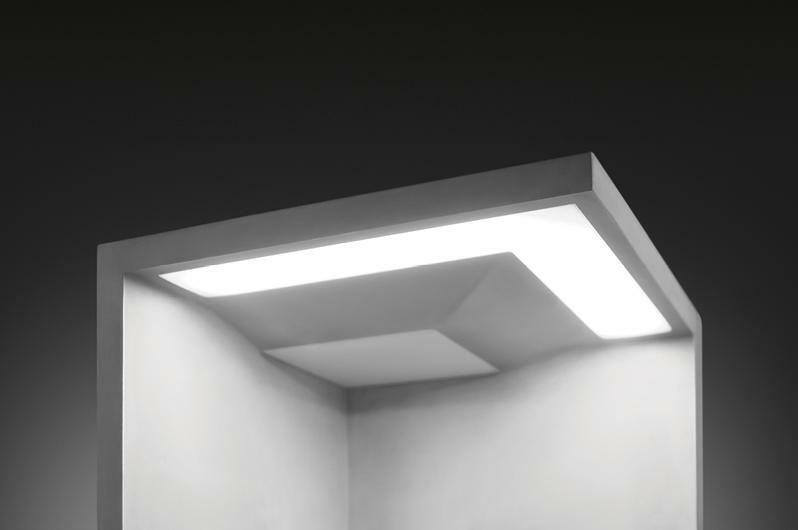 The Empty outdoor light provides path lighting and comfortable illumination for exteriors thanks to its use of LEDs.